The weather didn't cooperate, it rained and was cool, but with food cooking on the grill and appropriate beverages flowing, it sure was good to see old friends!! God bless you all and thanks for showing up! Thanks to Charlene for organizing this event. 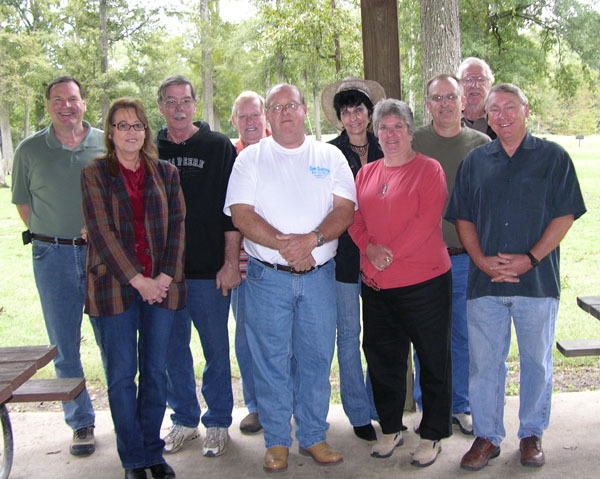 Joe Ellis, Pat & Stan Jones, Johnny & Earl Long, Charlene Jones, Annette & Larry Hearn, Jimmy Parker and Ricky Sims. 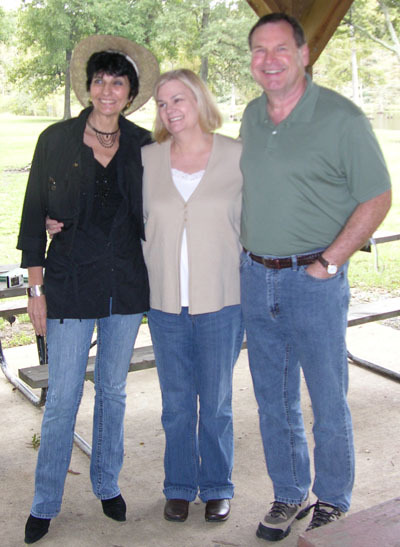 Charlene with Kathy & Joe Ellis.